Under Armour is famous for their lightweight yet superwarm ColdGear® base layers. 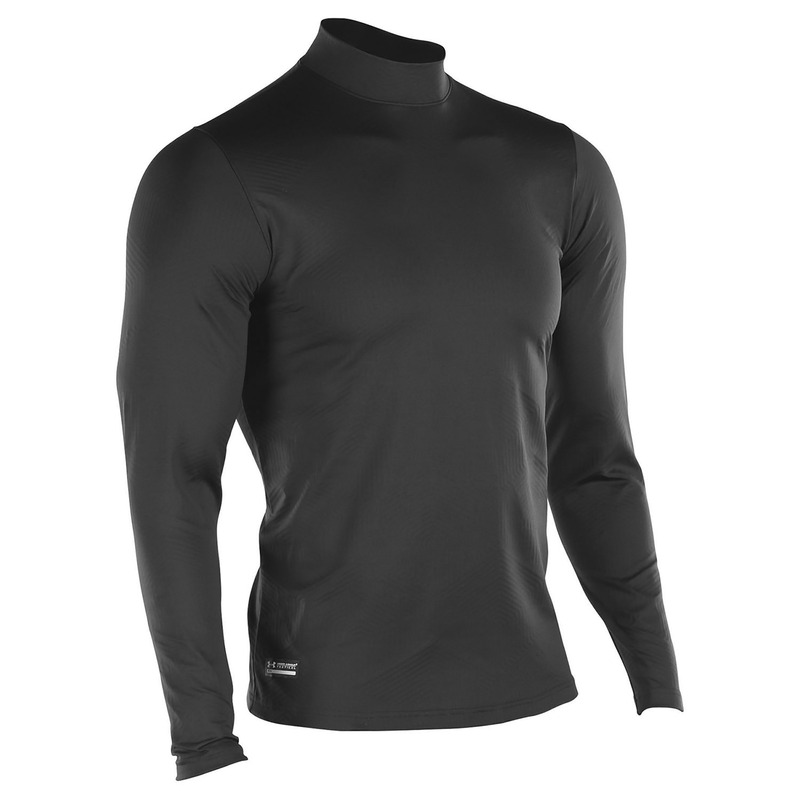 Not only are they ideal for intense training or cold climates, but they are also a perfect layer underneath body armor or uniform apparel. Now Under Armour has developed ColdGear® infrared. It's an exclusive print technology that preserves your body heat with a thermo-conductive inner coating, while moisture-management technology carries perspiration away from your body. What’s more is that the Infrared Mock is the same weight and feel as your favorite base layer.